Meth is a dangerous drug. It destroys many lives and families. This powerful stimulant is highly addictive and may have dramatic effects on your physical and mental health. Are you or someone you love using meth? Have you tried to quit meth but kept falling back to old habits? You shouldn’t be ashamed. Meth withdrawal isn’t exactly easy. Many people go back to using because of these intense symptoms. Sadly, with every failed attempt to quit, you may feel more and more powerless against the drug. Help is available. Even if you’ve relapsed several times. There are ways to finally get clean from meth. You could learn about these options by calling a meth hotline. 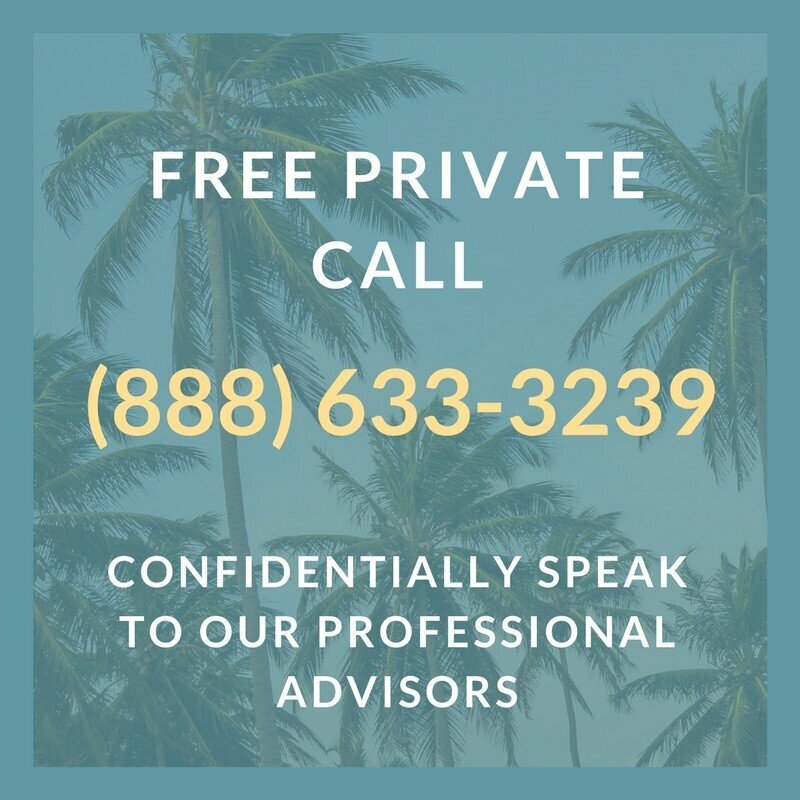 A simple call will connect you with a knowledgeable, compassionate professional ready to listen to your story and get you the help you need. In many cases, a meth helpline call is free. Many of these hotlines are available anytime of the day or night. This means, right now, you have the ability to call a meth addiction hotline. 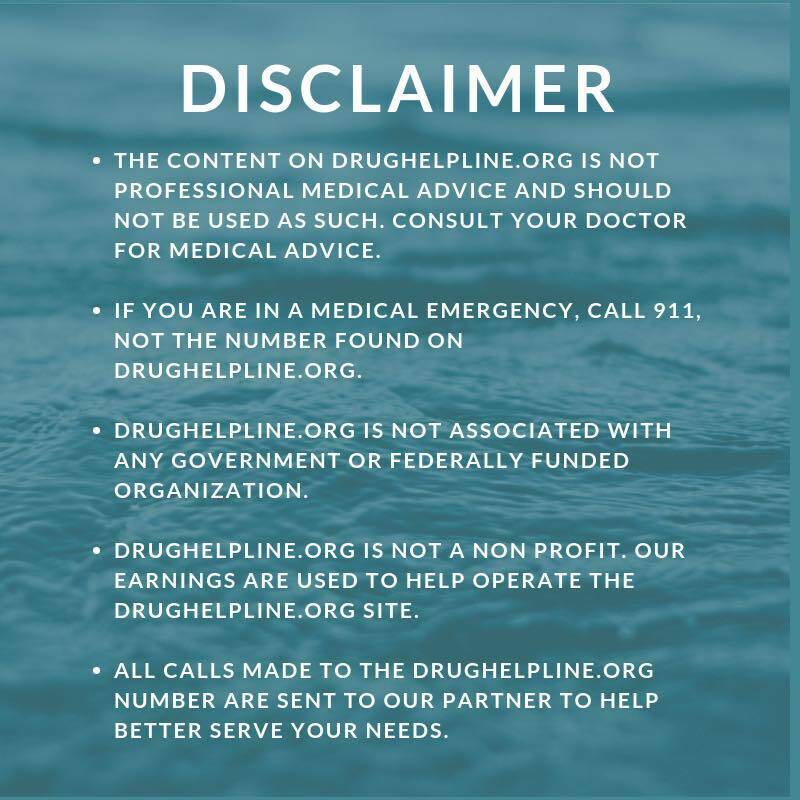 Even if you just want to ask a few questions or get information for a friend or loved one, a simple call can give you the information you need about finally living a meth free life. Why is Meth So Hard to Quit? Those taking methamphetamines usually experience a burst of euphoria and increased energy that could make them feel almost invincible. While some may feel more self-confidence while using the drug, others can become aggressive or even delusional. Chronic use of drugs like meth change the way your brain chemistry works. When you take drugs, the brain releases “pleasure” chemicals like dopamine ultimately rewarding the behavior. Soon the brain associates meth with pleasure and starts craving the drug. These cravings lead to a pattern of obsessive thoughts and compulsive behaviors that create the framework of addiction. In addition, problems in your life caused by meth use could actually lead you to abuse the drug more. For example, if you’re marriage is falling apart because of your meth use, every time you get in an argument with your spouse, you’ll be triggered to keep using the drug. Unfortunately, this escapist mentality will only solidify your addiction. Detoxing from the drug could take up to two weeks depending on your history of meth abuse. The longer you’ve been doing he drug, the worse the withdrawal symptoms will be. Some of the common symptoms of meth withdrawal are anxiety, intense cravings, exhaustion or excessive sleep, depression, and a sense of hopelessness. Despite the symptoms and relatively long withdrawal period, this shouldn’t discourage you from getting help. If fact, this is the reason to get the assistance of addiction professionals. 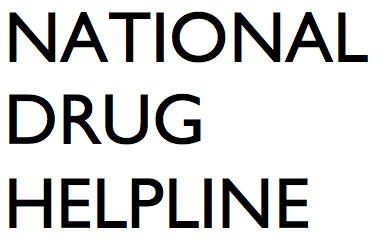 A meth addiction helpline will put you in direct contact with people that understand addiction and detoxing from meth. You’ve finally made the choice to call a meth hotline. This is a courageous moment where you can start taking back your life from meth addiction. You may be a little nervous–even a little scared. After all, change isn’t always easy. Facing your personal struggles could be uncomfortable and even painful. This is why support is so important for maintaining your sobriety. A meth help hotline gives you resources to support networks ready to help you get clean from meth. You can learn more about meth detox centers, treatment facilities, and specialized counselors. In fact, the hotline staff can put you in touch with the most appropriate care based on your situation. Maybe you are unsure about treatment. It feels like you just need to talk to someone. A meth hotline number has empathetic staff who have helped many others going through similar struggles. You probably been through some tough times. Did some things you are not too proud of. Sometimes talking about it with someone takes a load off your chest. But, you may have nowhere to turn–you’ve alienated so many people that were once close to you. Getting contact information about specific programs ready to help you RIGHT NOW! One simple call could start the process of changing your life. Your drug use has put you through enough; isn’t it time you called a meth abuse hotline?